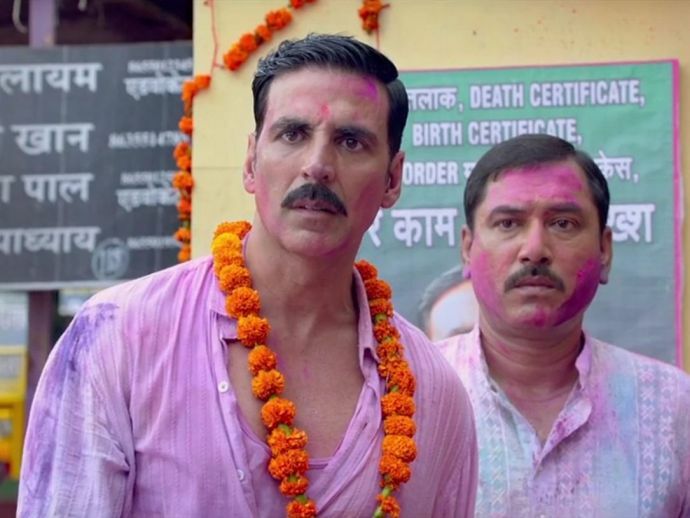 Full of humour and action, Akshay again shows that he is not afraid to step out of his comfort zone. After a successful 2016, Akshay Kumar is back with the much awaited sequel of 2013’s hit "Jolly LLB". To be a successful lawyer, you need to have two powerful weapons in your arsenal — spontaneous wit and powerful rhetoric, Akshay Kumar in his avatar as a lawyer, displays both in good measure in the trailer. The film seems more hard-hitting than the previous one and similar to the first one, the film is inspired by true events. The only difference is the previous one was based only on one particular case, this one draws its inspiration from many others. Featuring Huma Qureshi in the lead female role, Saurabh Shukla as the judge, Anu Kapoor as the new entrant and of course, Akshay Kumar as the lawyer, the film is all set to hit the theatres on 10th February 2017.